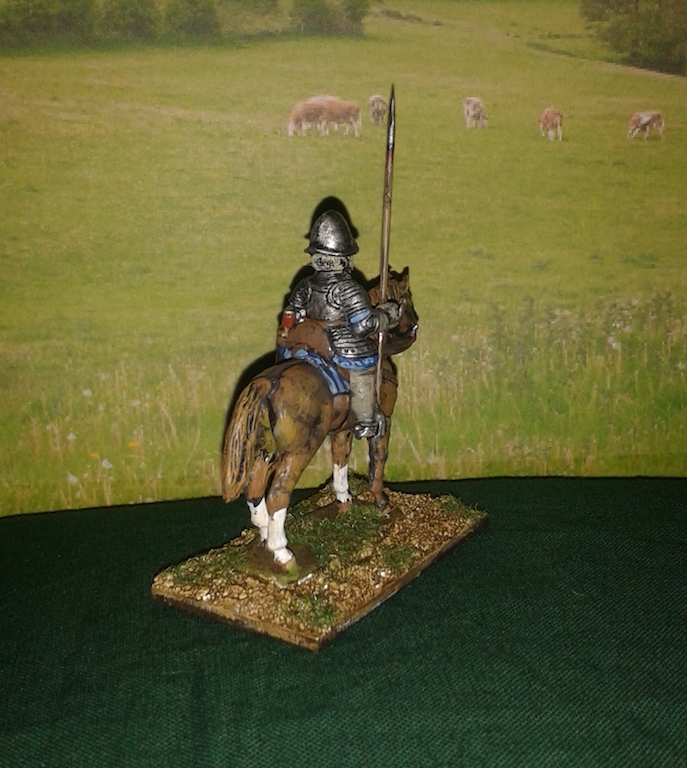 Fantastic set of four mounted light English cavalrymen with spears. Four unpainted figures - 28mm from Hoka Hey Wargaming. Please allow 7 days for delivery on 28mm figures. Figures only - Please see separate listing for available horses.